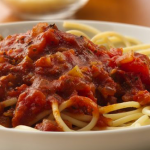 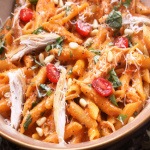 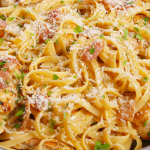 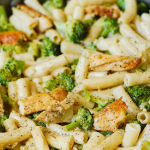 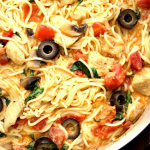 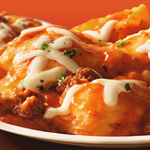 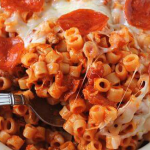 In the mood for pasta delicious pasta smothered with sauces flavored with your favorite meats and vegetables? 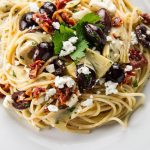 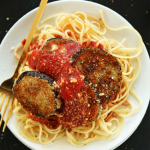 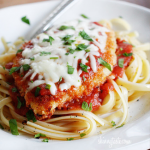 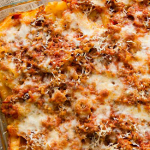 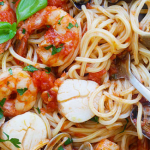 Let Felice Pizza and Pasta satisfy that urge with succulent, homemade Italian dishes made lovingly using our own Old World recipes. 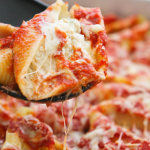 All pasta dinners include garlic bread. 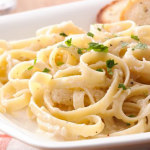 All deluxe pasta dinners include garlic bread. 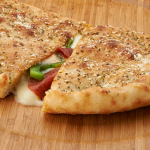 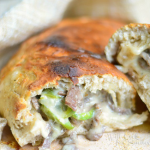 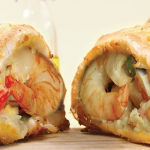 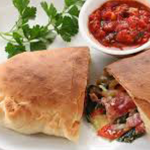 For a perfect flavor combination, nothing beats a Calzone stuffed with premium meats, cheese, vegetables and sauce. 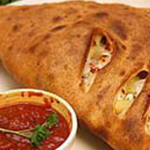 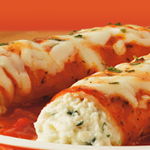 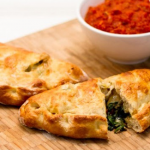 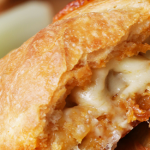 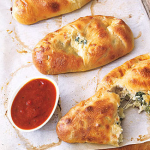 All of our delectable Calzones are made with fresh provolone, mozarella and ricotta cheese.